This is a "One Owner" Garaged Kept Motorhome! 8 kw Onan Diesel Generator with 234 hrs. 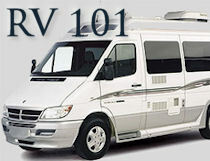 This is an Exceptionally Clean well cared for Motorhome! Truly Shows Pride of Ownership! Must See!